Building on the success of last year’s ‘100 Days for Change’ campaign, Women & Leadership Australia is administering an initiative to support the development of female leaders across Australia’s finance sector. 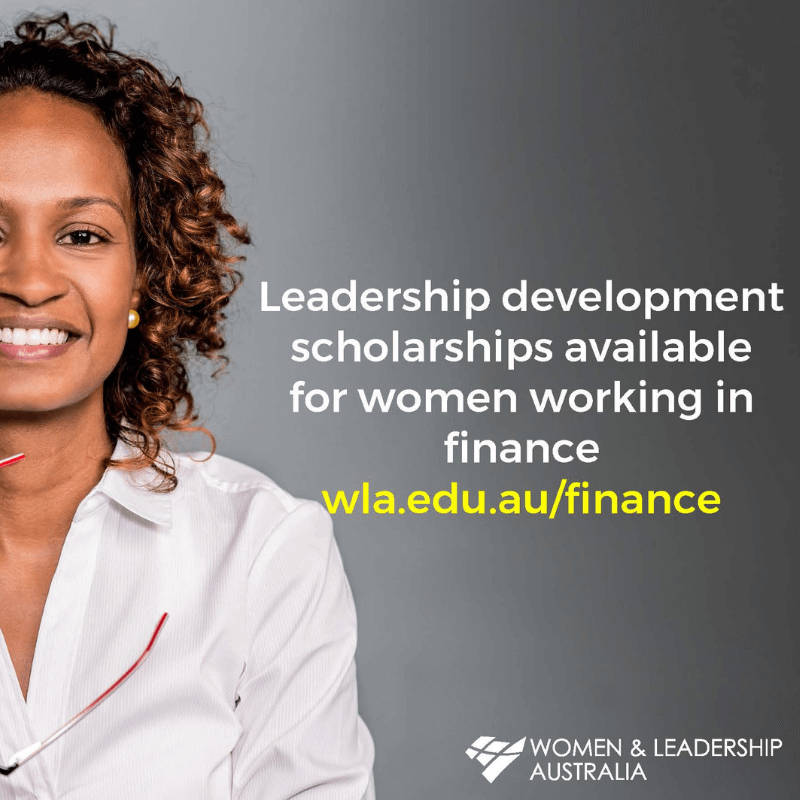 The campaign is providing women with grants of between $3,000 and $7,000 to enable participation in a range of leadership development programs. 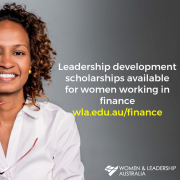 The scholarship funding is provided with the specific intent of providing powerful and effective development opportunities for finance sector women; however the funding is strictly limited and has to be allocated prior to the end of March. Find out more and register your interest by completing the Expression of Interest form prior to Friday, March 15 2019. Survey: Modernising Treasury in Asia Pacific Considering an IPO to fuel your company’s future?